The 747 Iceberg are a new product released from Eyres. 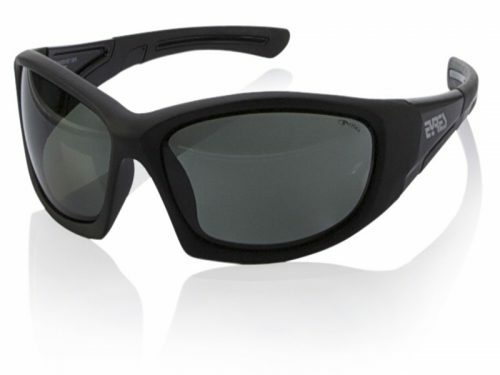 They are polarised floating, medium impact sunglasses. They have a stylish and sporty appearance. With a mainly black frame with touches of red. 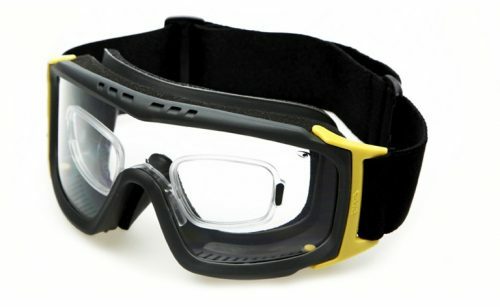 There is rubber on the back and the temples of the frame, for touches of colour and extra comfort while wearing. The frame itself is light weight. 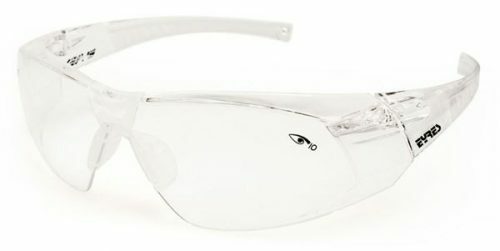 The Eyres 747 Iceberg is the first floating, medium impact polarised wrap-around safety sunglasses. They have a stylish black frame with red trim. 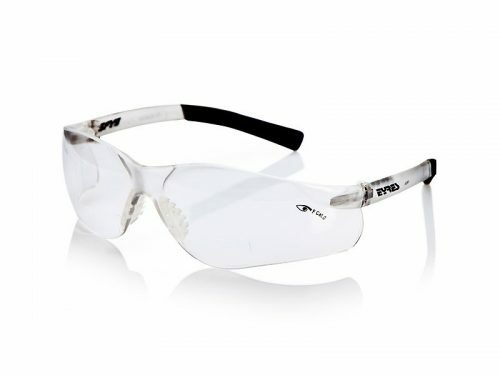 The lenses are grey water repellent, polarised medium impact safety lenses. The lenses have a large wrap-around design. The bridge on the back of the frame is a soft red rubber. Which is the same red rubber on the edge of the temples, for style and comfort. 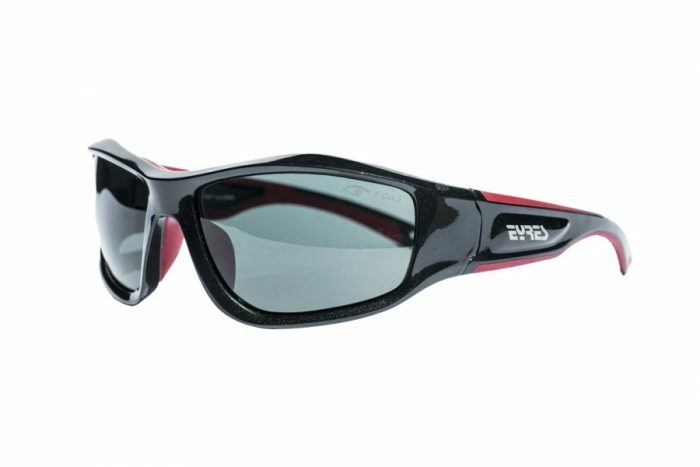 These are the perfect sunglasses if you are working or playing on or near the water. Order your new Eyres 747 Iceberg online today.